A retirement planning program comes in a number of forms. It may be one of the many, and some very comprehensive, computer programs that will take your assumptions and, with perfection, calculate the results. It may be one of the many structured training programs being offered by various institutions for people nearing retirement. 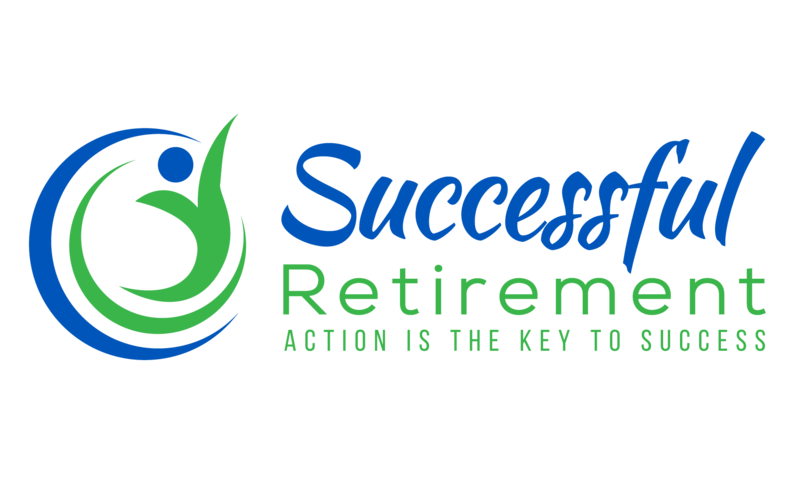 Finally it may be a personally crafted program which integrates all the tools and advice along the way to get your customised retirement plan. They are only as good as the assumptions. Truthfully no one really knows what is going to happen tomorrow … let alone next year or in 5 or 10 years time. Unfortunately the future is not a neat projection of the past. The course run as a retirement planning program also has limited benefits as it is usually conducted too late. It is no use finding out a year or two before you plan to retire that your finances don't quite meet your expectations. These courses are useful only in that in doing something is better than doing nothing! The best retirement planning program would include both these versions as tools in the overall plan. "Are you concerned about retiring?" "Do you have a retirement plan"? Sadly most people I speak to answer "yes" about being concerned and "no" about having a plan. Although some do add that they have a financial plan. One which turns out to be a glossy folder with some questionable projections put together by a financial adviser ... not really much use without the complete retirement plan. "Why plan if you don't know what's going to happen in the future?" "I don't know how long I'm going to live"
"I'm bombarded by so many confusing messages and just don't know what the economic future will bring?" "I'm sure everything will be okay?" "I've never thought about it!" I suppose that many of these reasons are true but unfortunately without any plan for retiring you'll be totally unprepared to manage the very challenges and unexpected events that will occur in your life. You should start from the time you start working. The earlier you start, the better chance you have for success... to have adequate resources to meet your goals and objectives. So firstly you must define what you want in your retirement. Individuals have vastly different views on the ideal retirement and these require vastly different amounts of funds to support. Why do I want to I retire? What is my planned retirement lifestyle? Do I have any concerns about my health in retirement? How long do we think we'll live? Depending on the answers to these questions you can then start putting together a financial plan. What specialist information or support do we need? Do we need to supplement our income? What contingencies do we want to make? To get a final plan you may have to repeat this retirement planning program cycle a number of times and will probably require the input from a financial planner to ensure all the technical and legal issues are understood. This would be the completion of round one. To be repeated every year and changed as circumstances change. Practice will make perfect. Each time you repeat the process you will understand it better. Never get too complacent as you never know what tomorrow will bring. Regularly reviewing your comprehensive retirement planning program will ensure that you've done everything possible to make your retirement successful - providing the resources to meet your expectations. Retirement Plan: Your retirement roadmap to success.